The 2015 super hit movie “Baahubali”, as a franchisee has gone beyond cinema. Prior to the game announcement, the movie has been adapted into a novel, comics and also an animated series. The movie is being adapted into a novel trilogy with first part already launched officially. The Rise of Sivagami : Book 1 of Baahubali – Before the Beginning, authored by Anand Neelakantan is currently available on Amazon, both in Kindle and paperback edition. The ‘Book 1 of Baahubali’ narrates the rise of ‘Sivagami’ and story of ‘Mahishmati’, which basically forms the prequel of Baahubali: The Beginning. Director Rajamouli is currently engaged with the post-production of the second installment to the series, “Baahubali: The Conclusion”. 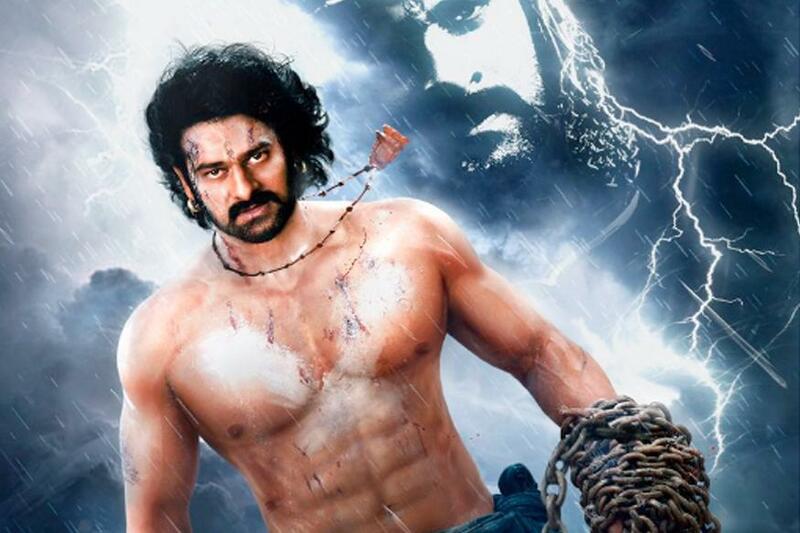 After two years from “Baahubali: The Beginning”, the second one in the franchisee is slated for release on April 28. Baahubali, a period drama has actor Prabhas, Rana Daggubati, actress Tamannaah Bhatia, Anushka Shetty and Ramya Krishnan in pivotal roles. The second part will simultaneously release in Hindi, Tamil and Malayalam.